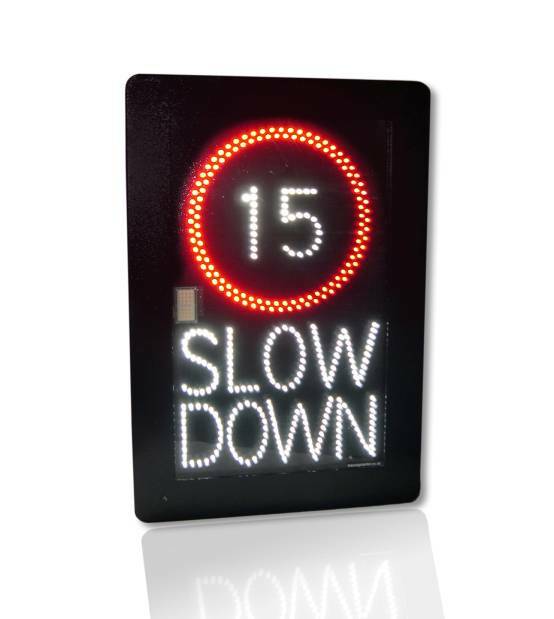 Messagemaker solutions on show at Traffex will feature a traffic information display designed for urban areas including town centre locations and local ‘A’ or ‘B’ roads. New for 2013 will be a vehicle-activated warning sign designed to alert drivers on the approach to pedestrian crossings and other areas where extra caution is required, such as school routes. Messagemaker will also be presenting a new versatile vehicle-activated LED sign format that enables planners and engineers to design their own customised displays. For example, personalised ‘thank you’ messages complete with smiley faces can be included to reward drivers for their courtesy and careful driving, while true speed displays encourage speed reductions. The 32 x 32 pixel matrix graphic LED display allows any permutation of text and graphics to be combined in one attention-grabbing display as required. Visitors will also be able to learn more about the optional data-capture capabilities of Messagemaker’s range of signs, which enables information on vehicle speeds and types to be collected for further analysis. 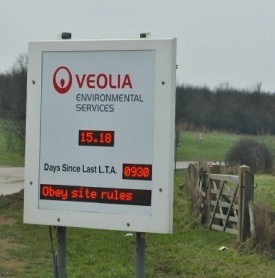 The ability to turn signs on and off allows local authorities to assess the effectiveness of traffic control measures without the need to commission a separate survey. Continuing advances in LED technology have driven down the cost of digital signage solutions, providing a value for money and flexible alternative to static signs in addressing local issues and objectives. Comments Paul Langridge, our Business Development Manager: “We are now able to develop high spec displays at extremely competitive prices”. Call in and see us at TRAFFEX on stand D92. If you can’t make it, just contact us for more information on our latest LED display solutions, and we’ll be pleased to help.